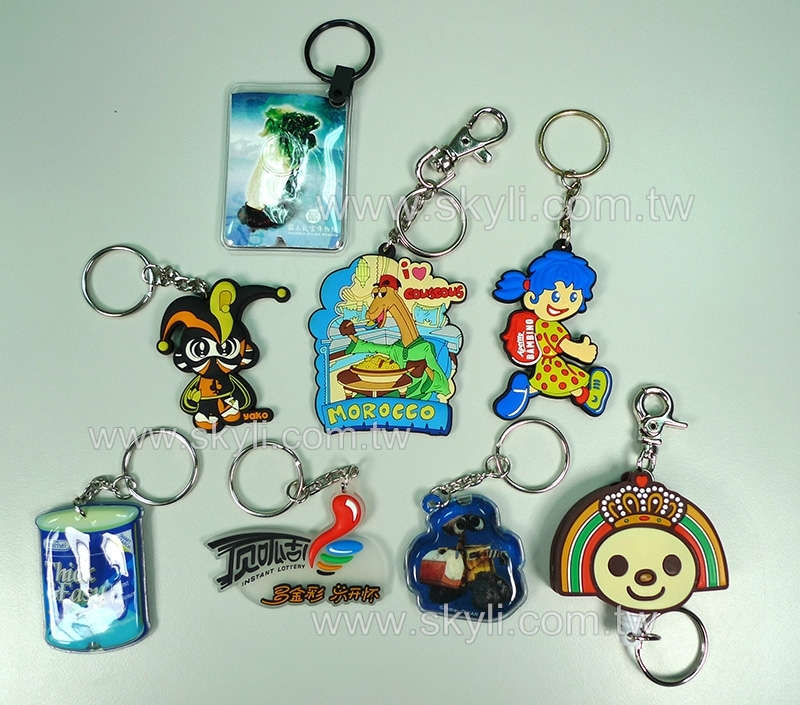 Designed Key Chains (07) - Skyli Industry Co., Ltd. Customized size, logo, color and shape is acceptable. Material: phthalate free soft PVC or rubber. Design: 2D or 3D is workable. Logo: can be added per your request, 2D flat or 3D embossed. 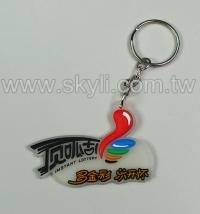 Suitable for promotional gift, premiums and accessories. .